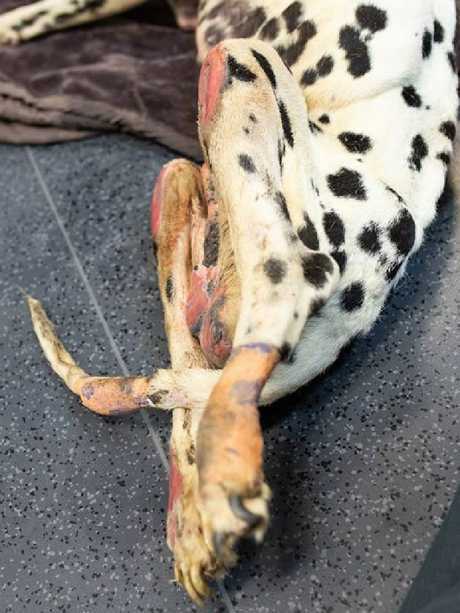 PEOPLE who gave up their animals to a famous Gold Coast animal charity for a better life have been left stunned after 37 animals under their care were seized in varying states of neglect. Storybook Sacred Animal Garden Farm had been based west of the Gold Coast for a number of years at Canungra and Beaudesert before relocating to north Brisbane a few months ago. It is understood the owner of the property has been sick for some time. One woman, Samantha Kate, posted to Facebook to say she gave up her disabled cat Ally to the charity after they offered to help. A photo of an unnamed dachshund and Barry the dalmatian posted by Storybook Farm-Sacred Animal Garden on Tuesday March 19th. "Ally died in her care and (the charity owner) never told me until I inquired about how she was going, she never responded," Ms Kate claimed. "Ally pulled me through some rough times in my life and I can't even cope with the guilt I have for leaving her with his woman." Danielle Erkul also posted to social media and said she gave her dachshund, who suffered from a back problem and was disabled, up to the charity. She claims she bought him a wheelchair, paid for his flights to the sanctuary, but the charity never sent her photos of her pup in updates. When she asked to visit, she was denied, only to find out three weeks later he had died. "It is so gut wrenching," she said. "We tried to do the right thing by sending him there... So disappointed to learn this and just wish we could turn back time." The charity was famous for looking after disabled animals, their most famous dachshund Krumm, the poster boy having starred in a film before he died. 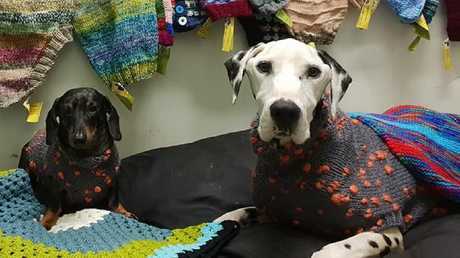 Less than 24 hours before the RSPCA's raids Storybook Farm's Facebook page posted a photograph of a dalmatian named Barry, "cute, contented and clean, wearing donated jumper" with a blanket covering much of the dog's body. 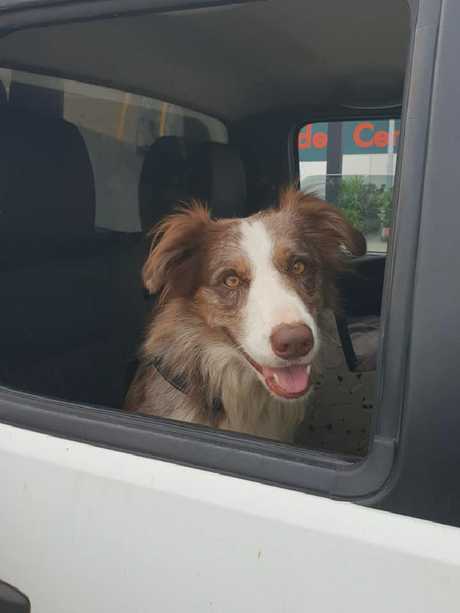 "This poor dog's real life could not have been further removed from that happy scene portrayed," the RSPCA Queensland said. 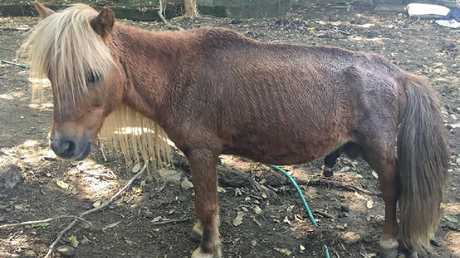 A pony rescued from Storybook Farm-Sacred Animal Garden during RSPCA raids. The raid came after RSPCA inspectors on March 8 responded to reports of underweight horses and a donkey, also owned by the operator of Storybook Farm, at another north Brisbane property. A photograph of Aero posted by Storybook Farm on March 8th. They attempted to work with the rescue group operator and issued an Animal Welfare Direction but ultimately seized three horses, all of which had been with Storybook Farm for years. One of those horses has since been put down. Other animal groups were quick to distance themselves from the shocking news. Dachshunds in Paradise Australia wrote: "We regrettably confirm that we use (sic) to raise funds for this registered charity. Dachshunds in Paradise withdrew support for this 'rescue' over a year ago..."
A Go Fund Me set up recently to raise funds for the charity has been stopped. Storybook Farm has not returned Bulletin calls for comment. 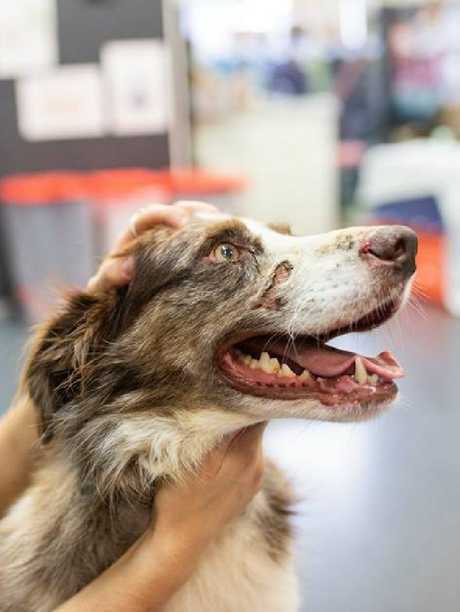 Aero pictured after being rescued by the RSPCA.